The search for Jack Daniels’ replacement at Dwyer has concluded with the naming of the next head coach. 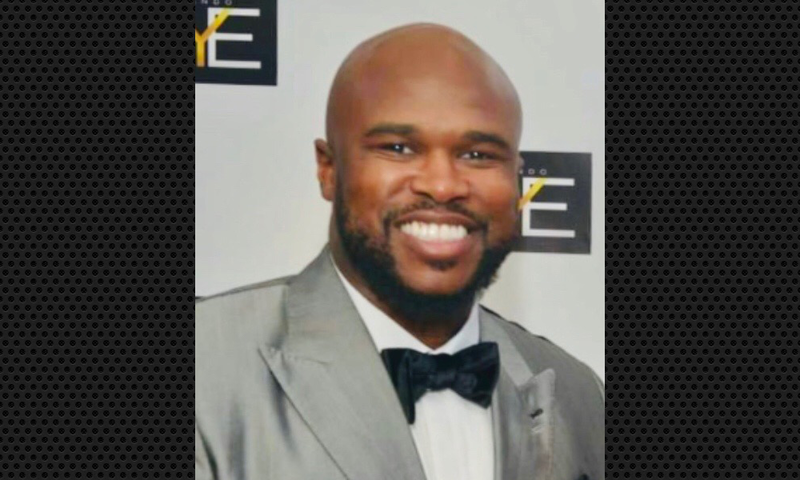 As first reported by Chris Kokell at 640 The Hurricane in West Palm Beach, the nationally-recognized program announced the hiring of McKinley Rolle on Friday morning which was followed by a press release from Dwyer Principal, Corey Brooks. Rolle, who spent 2018 as an assistant coach at Garden City Community College in Kansas is no stranger to coaching high school football in Florida. In 2017, Rolle helped lead the resurgence of Wildwood football which just two years prior had to cancel their varsity season due to low participation numbers as well as losing 23 straight games, leading them to the Class 1A playoffs with a 9-0 record before falling to Frostproof at home in the first round. Other stops Rolle has made included a couple of years at Lecanto in Citrus County and was an assistant coach at Umatilla in Lake County prior to Lecanto. However, the hiring has been met with mixed reactions. Many in the Dwyer community including those managing Dwyer’s official Twitter account for football expressed disappointment for the school passing over longtime assistant coach Reggie Stanley. Stanley, who will be the interim head coach for the spring, according to the South Florida Sun-Sentinel has been with the program for 23 years. But with the negative came the positive with many who have known Rolle showing support for the hire including Wildwood’s current coach, coaches in Citrus County and his brother, former Florida State great, Myron Rolle.